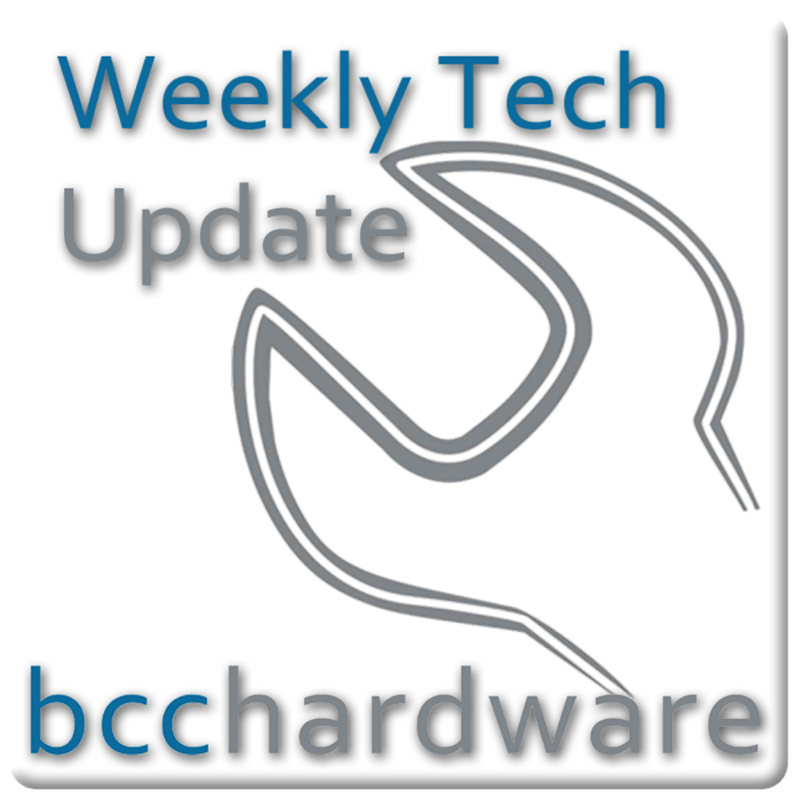 We have just posted up Episode #150 of Weekly Tech Update. In this episode we will be discussing the iPad 3 touches down, Google pays Apple a cool Billion and don’t lose your phone in New York City. We have those stories and more. . . Below are the show notes. New iPad (iPad 3) and it has some hits and misses.